Rev. Marvin Yoder loves to help others successfully fulfill God’s will for their lives, and he is thrilled when he can help people “hit a home run” in accomplishing exactly that! Marvin has rejoined the Rhema Bible Church staff as an associate pastor and the Rhema Bible Training College faculty as an instructor. Prior to returning to Rhema, he planted and pastored several churches in Illinois. 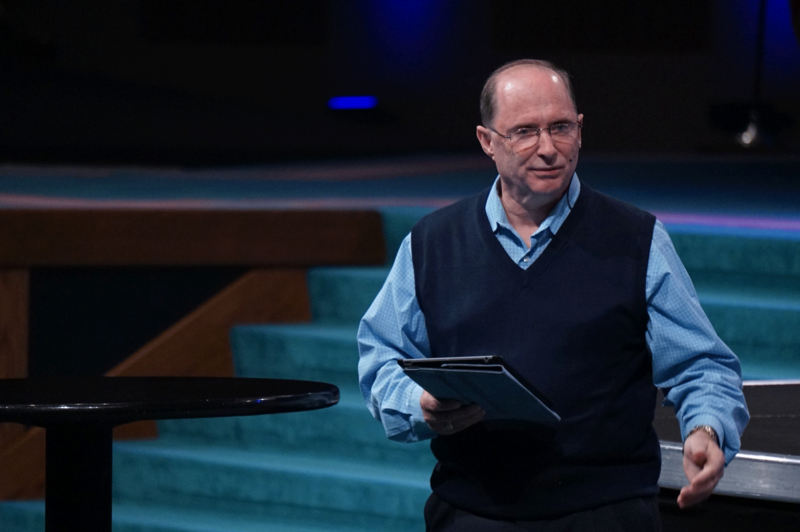 Before planting those churches, Marvin served for nine years in various positions at Rhema, including as dean of Rhema Bible Training College. Marvin graduated from the school in 1984 and has traveled extensively, both nationally and internationally, as an itinerant minister. He has also authored several books and study guides. In his free time Marvin loves to write, go treasure hunting, and play golf. He also enjoys taking back-road vacations with his wife, Leah. They have three children: Christina Ann, Nichole Joy, and Audrey Danielle.